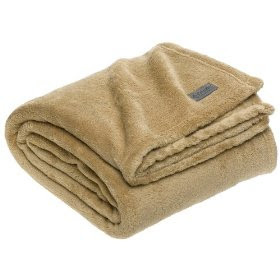 It has been SO cold here lately that these warm fleece throws really would feel great right about now! Amazon has them marked down to only $10.99 right now (down from $39.99). If you use your CashBack PayPhrase, you will get 5% back. This item falls under the Free Shipping offer if you spend $25.00 — so pick up a few of these. They would make FANTASTIC gifts! If you have no one to give them to, donate them to a homeless shelter or another great cause.